patients for their fasting labs. 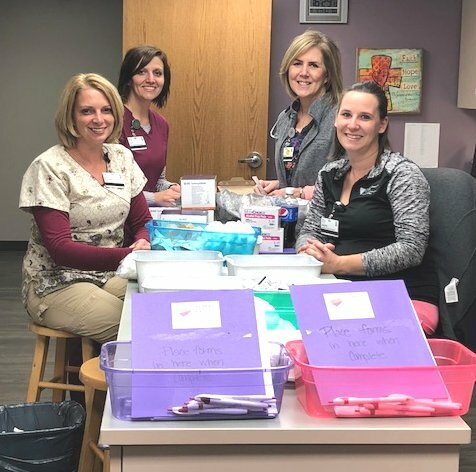 Redfield Clinic nurses are preparing for upcoming community flu shot clinics. 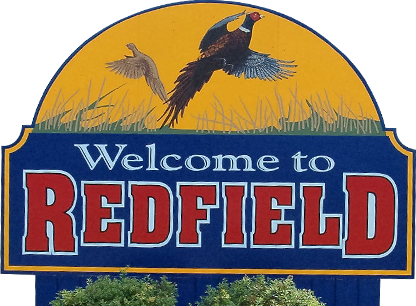 Redfield Community Memorial administers over 1200 flu shots each year. AveraChart, also known as Patient Portal, is another great service we offer to you as a patient. 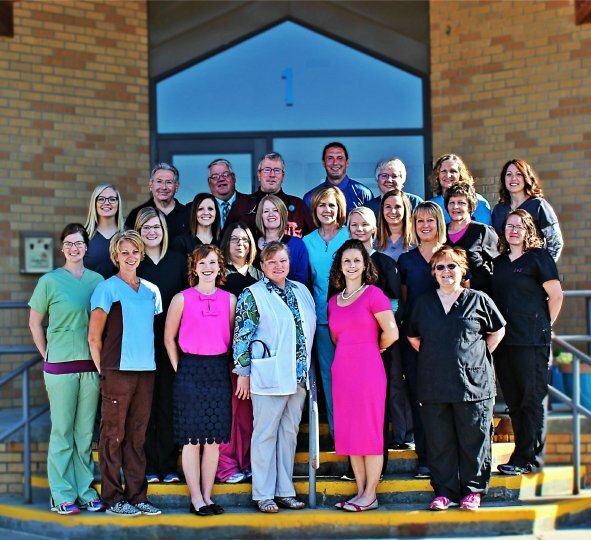 Patient Portal is a free, easy and secure way for you to access your health care information, communicate with your care team and become a more active partner in your heath care.